Author(s): Cloud (Henry) and Townsend (John). Subject(s): Christian Life, Conduct of Life, and Interpersonal relations. 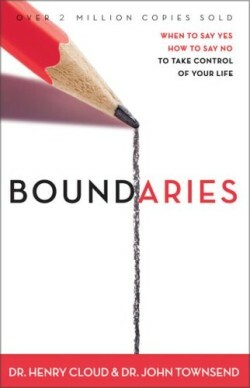 Emotional boundaries help us to deal with our own emotions and disengage from the harmful, manipulative emotions of others.